Home Videos World April Statistic - 11 Witches Killed In Cold Blood! 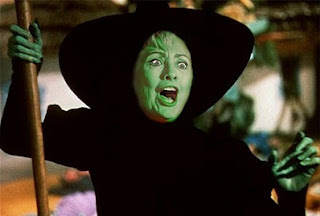 April Statistic - 11 Witches Killed In Cold Blood! 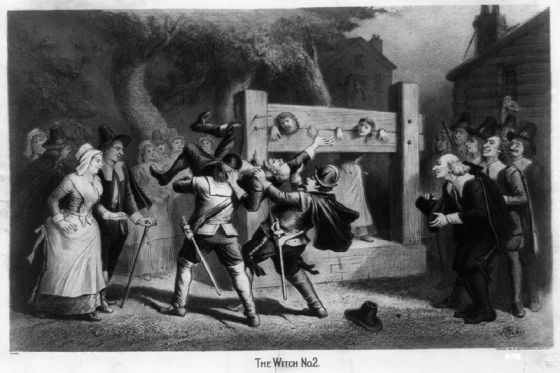 When you hear the term 'witch hunt', most people will automatically think about lessons from school and a place and time in history - Salem, back in 1692 - 1693. Now, roll the clock forward to today, to a place called Assam, a state in far North-East India. Believe it or not, the slaughter of people suspected of being witches is continuing. Witch hunting has been rampant in Assam for years, with those suspected of sorcery frequently killed in cold blood by fellow villagers. WHAT THE HELL?? - You may rightly ask! The good news, is that thanks to a complaint from lawyer and rights activist, Radhakanta Tripathy, the killing of four women in the district has drawn the attention of the National Human Rights Commission. As a result, police officials have arrested nearly two dozen people for the murder of 11 men and women for allegedly practicing witchcraft and sorcery. Fellow villagers in Assam killed seven women and four men last month alone. They were suspected of performing in witchcraft, which is believed to have caused death and disease in the area. A police official told The Associated Press today, that 23 people have been arrested so far in connection with the killings and the police are looking for several others who have fled. So how to punish these people? - Do they still burn people at the stake? ?